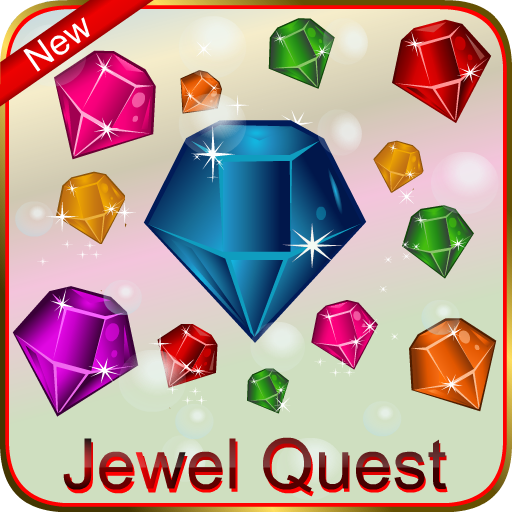 Jewel Quest - New Game with lot of adventurous levels ! 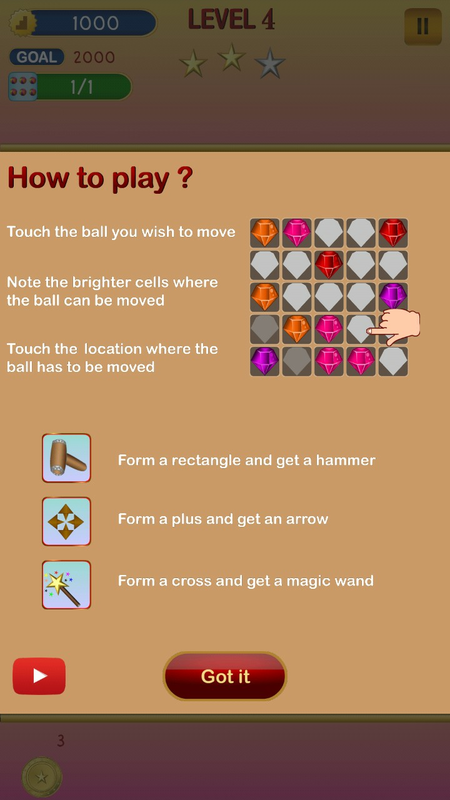 Achieve the targets for more Jewel Quest. 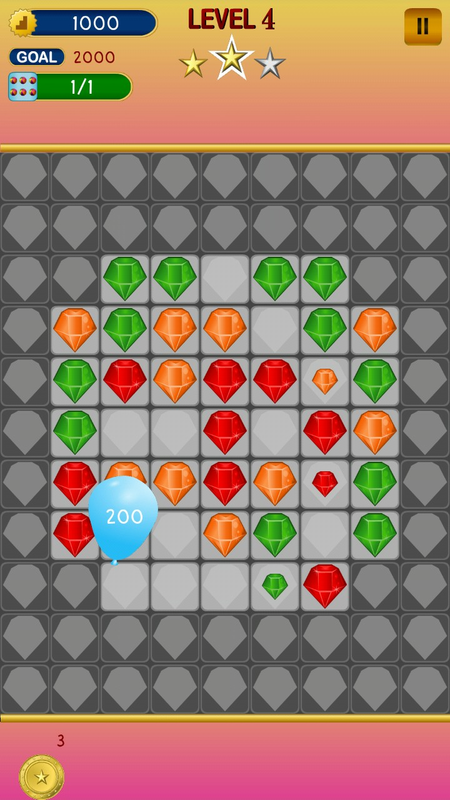 Get high score with boosters to be a Best Puzzler. 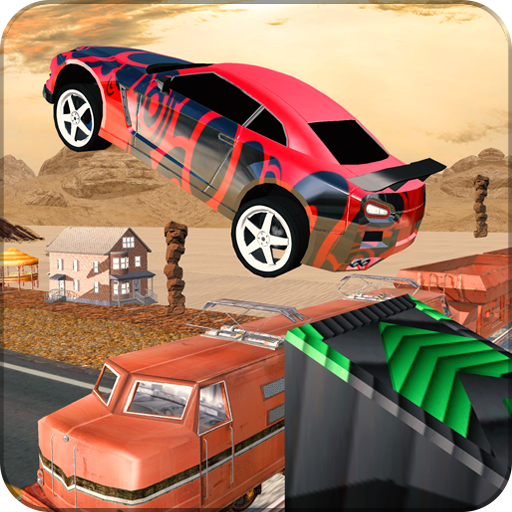 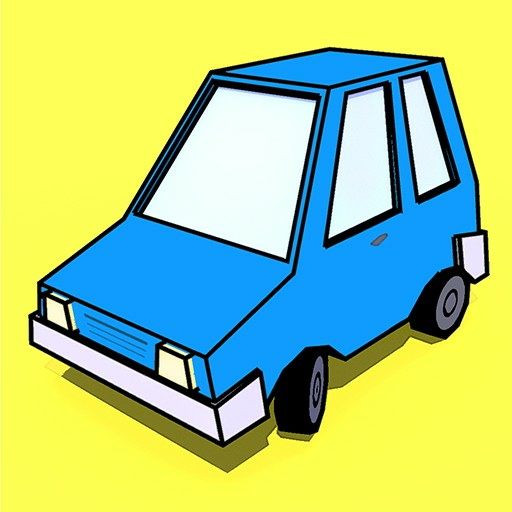 Earn more and more 3 stars to be a MASTER MIND of match puzzles. 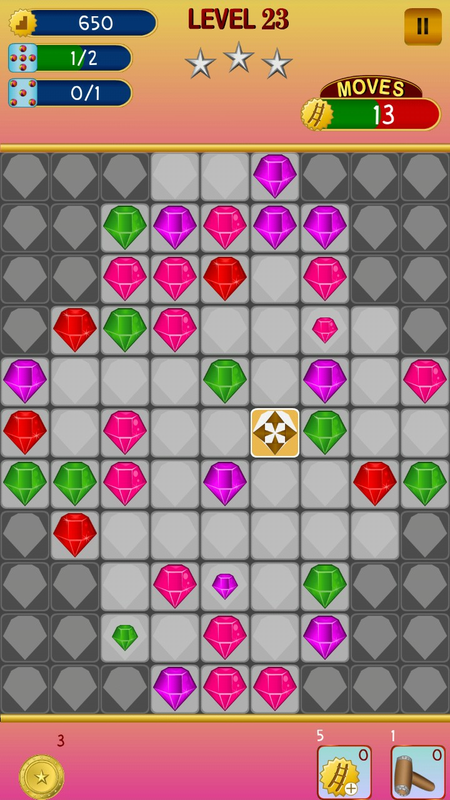 -> Puzzle Berry - Crush the jewels over the wooden or Glass board and bring the berry out. 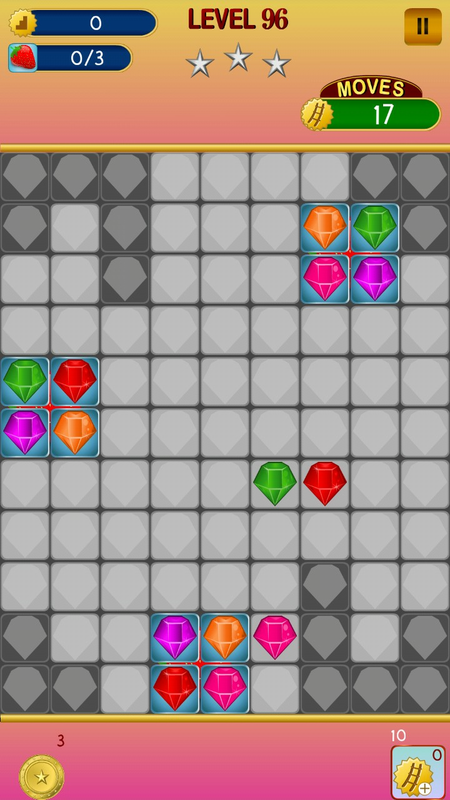 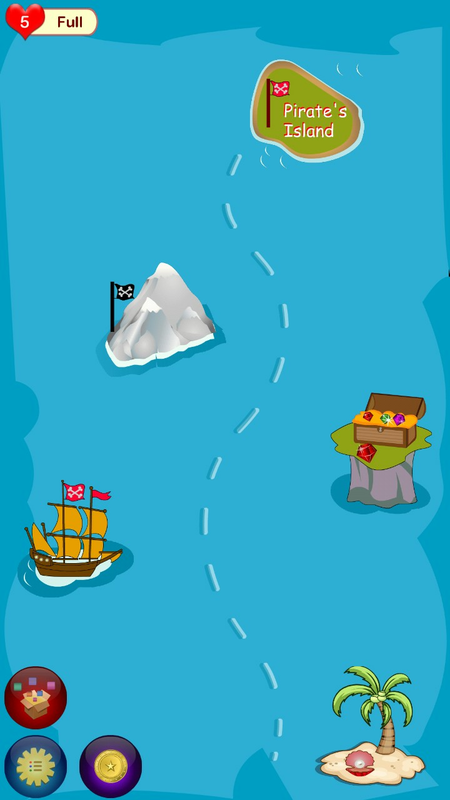 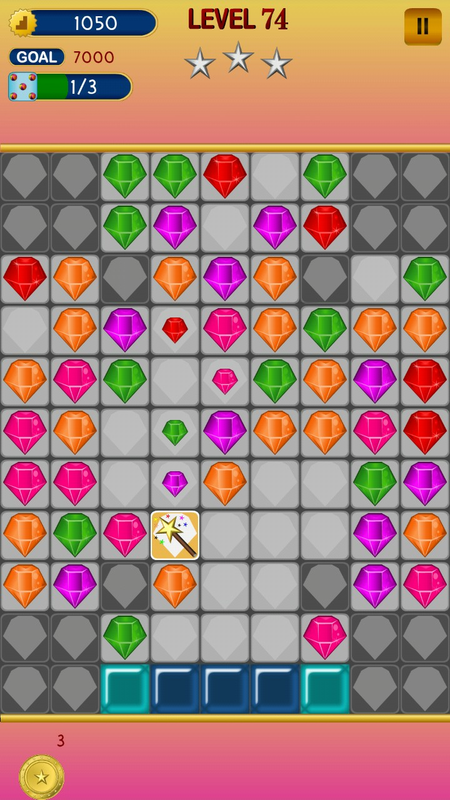 LEARNING Jewel Quest is easy with the Simple, animated tutorial available.